Armed Mai Mai militiamen attacked an Ebola treatment centre at the heart of an outbreak of the disease in eastern Congo on Saturday, killing a police officer. Armed Mai Mai militiamen attacked an Ebola treatment centre at the heart of an outbreak of the disease in eastern Congo on Saturday, killing a police officer before being repelled by security forces, the local mayor said. The centre in Butembo was the same one torched by unknown assailants last week, an attack that prompted Médecins Sans Frontières (Doctors Without Borders) to suspend activities in the area. 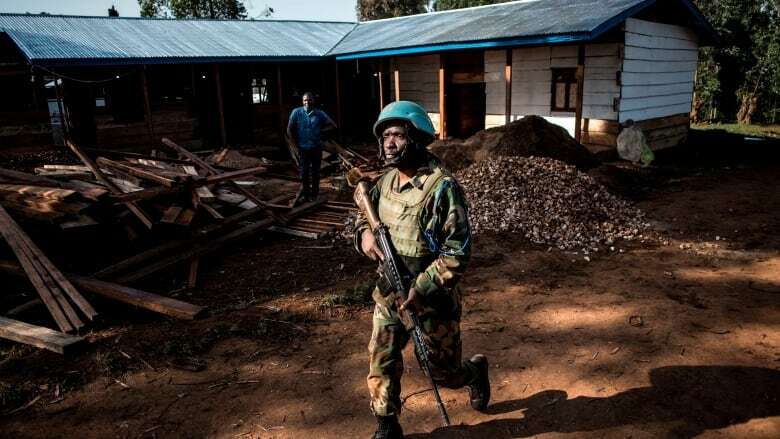 Aid workers have faced deep mistrust from locals in some areas as they work to contain the outbreak, which has become the worst in Democratic Republic of Congo's history, killing close to 600 people so far. 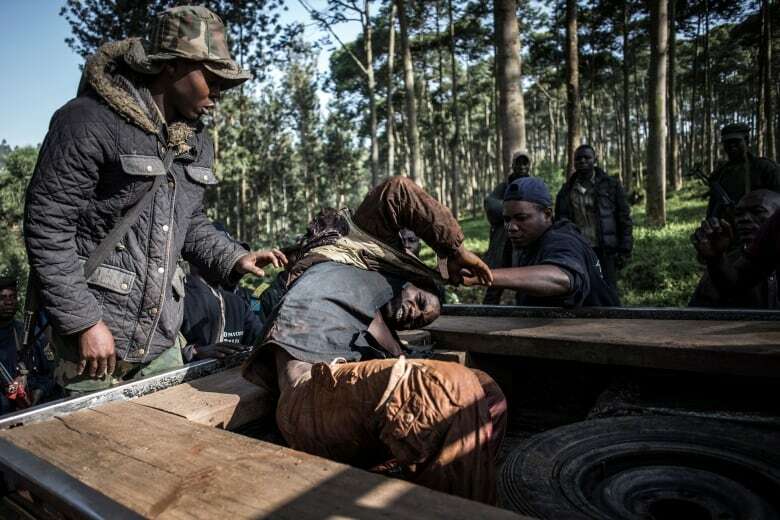 Efforts to contain the virus have been further hampered by a plethora of armed groups operating in Congo's lawless east. World Health Organization (WHO) President Tedros Adhanom Ghebreyesus was due to visit the Butembo centre on Saturday. A WHO spokesman said it was unclear if the visit would still happen. "Because of previous attacks, a security system was already in place and attackers were quickly confronted by the police officers guarding the ... centre," he told Reuters. The facility had resumed operations only a week ago and had been managed by the ministry of health in collaboration with the WHO and United Nations Children's Fund. The Mai Mai take their name from the word for "water" in a local Swahili dialect, because some of their fighters believe magic can turn flying bullets into water. One of the militiamen was wounded in Saturday's attack and is in custody, Kanyamanda Mbusa said. On Thursday, MSF accused the Congolese government of failing to contain the epidemic because of an overly militarized response that was alienating patients and their families.